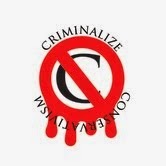 Criminalize Conservatism: How Bad A President Was Ronald Reagan? How Bad A President Was Ronald Reagan? "Reagan's only contribution throughout the entire hour and a half was to interrupt somewhere at midpoint to tell us he'd watched a movie the night before, and he gave us the plot from WarGames, the movie. That was his only contribution." --President Mitterand of France poses this question about Reagan to Canadian Prime Minister Trudeau. "Ronald Reagan is the first modern President whose contempt for the facts is treated as a charming idiosyncrasy." --Simon Hoggart, in The Observer (London), 1986. ...except in the minds of some of his stooges. But with apologies to George W. Bushwhacker, this is what made Reagan the worst president in the history of the United States. "Reaganomics killed America’s middle class." "This country's fate was sealed when our government slashed taxes on the rich back in 1980. "History shows how important high taxes on the rich are for creating a strong middle class. "If you compare a chart showing the historical top income tax rate over the course of the twentieth century with a chart of income inequality in the United States over roughly the same time period, you’ll see that the period with the highest taxes on the rich – the period between the Roosevelt and Reagan administrations – was also the period with the lowest levels of economic inequality. "You’ll also notice that since marginal tax rates started to plummet during the Reagan years, income inequality has skyrocketed. "Even more striking, during those same 33 years since Reagan took office and started cutting taxes on the rich, income levels for the top 1 percent have ballooned while income levels for everyone else have stayed pretty much flat. "Creating a middle class is always a choice, and by embracing Reaganomics and cutting taxes on the rich, we decided back in 1980 not to have a middle class within a generation or two. George H.W. Bush saw this, and correctly called it 'Voodoo Economics.' And we’re still in the era of Reaganomics – as President Obama recently pointed out, Reagan was a successful revolutionary. "This, of course, is exactly what conservatives always push for..."
"Ronald Reagan's Speech Patterns May Reveal Early Signs Of Alzheimer's Disease." "Toward the end of his presidency, Ronald Reagan, once famed as 'The Great Communicator,' began losing the luster on his oratory prowess. In November of 1994, five years out of office, doctors diagnosed him with Alzheimer’s disease. A new analysis suggests the signs may have been evident even before he left the White House. "...In their analysis, Visar Berisha and Julie Liss, professors of speech and hearing science at ASU, compared Reagan’s transcripts to those of President George H.W. Bush. The two men acted as a reliable comparison for analyzing speech because they were around the same age during their presidency and served in the same decade. This proximity was important for Berisha and Liss because people speak differently across various time periods and at different stages in life. "In parsing both presidents’ many transcripts, they discovered some key differences. 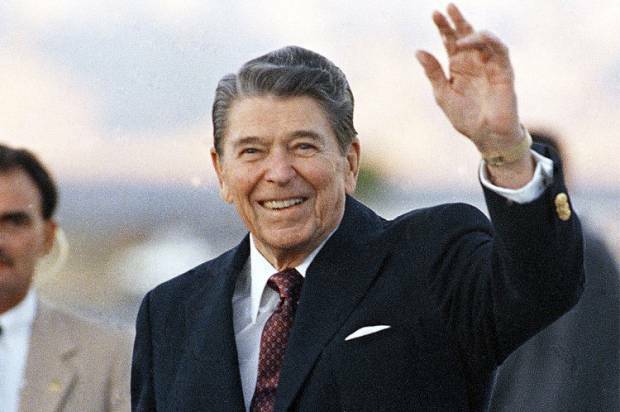 Compared to Bush, who has exhibited no signs of dementia, Reagan began relying on crutch words more often toward the end of his presidency, such as using the word “thing” instead of a more specific term. He also repeated himself more often, the researchers found..."
...at least to the more discerning of today's Tea Baggers. But getting back to our question, the Reagan Administration was possible the most corrupt in history. ...and when you combine that with his evil mind, it makes him The Worst President...ever. 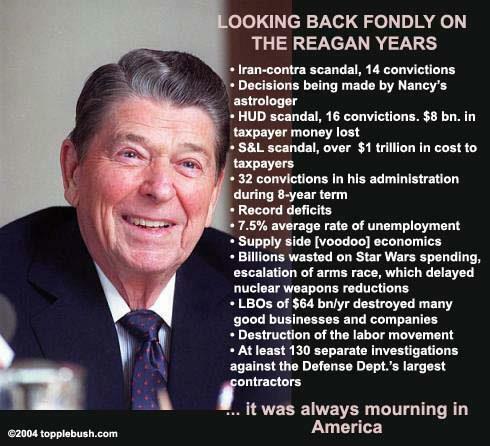 Reagan WAS our worst president ever if "worst" means that he governed through fear, theft, lying, and murder. Typical of today's Conservatives, he proudly boasted of his Conservative credentials as he stripped everything the middle class had achieved - while boiling the poor in the same oil while comitting treason at every turn. gave us the plot from WarGames, the movie. That was his only contribution."